Musk base of cedar and moss. Citrus and lavender over tones. 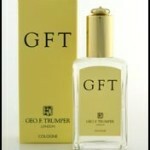 Trumper have formulated a versatile and invigorating cologne to meet all tastes. 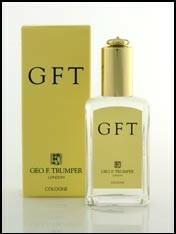 In a new atomiser glass bottle this exotic cologne has top notes of mandarin, bergamot and lemon, a heart of tarragon, lavender and cypress, rests on a musk-like base, with notes of cedar and moss.